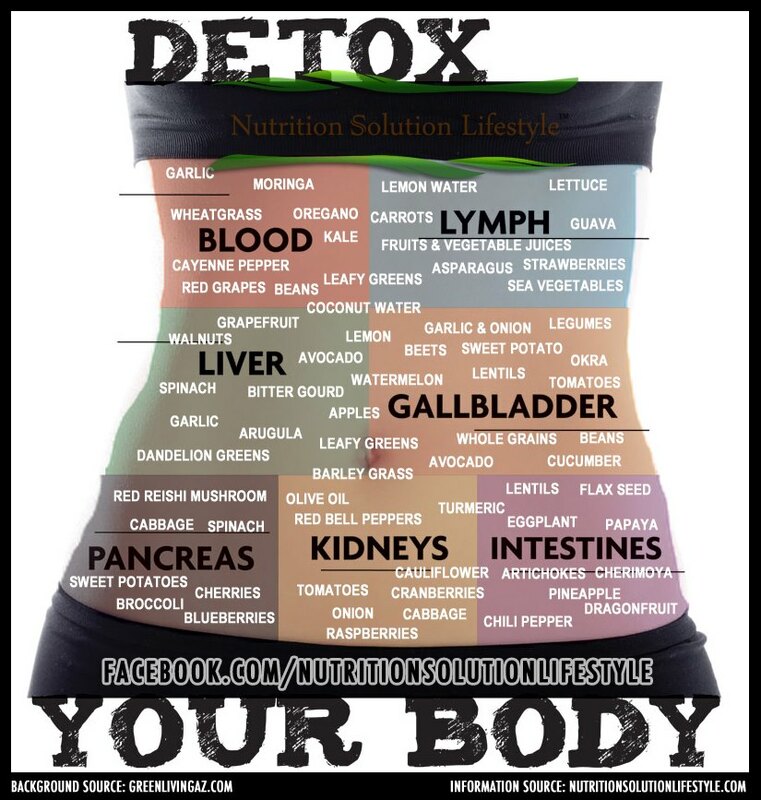 The detox cleanses have become a very popular practice over the last five years. This is a method where a particular diet is used to help improve overall health and well being. It has also been claimed to help prevent illness and boost your quality of life and capabilities. Diets can vary, but they usually focus on using certain ingredients from specific foods to target different organs in the body and improve their function. This then allows them to rid the body of harmful toxins and waste products that can accumulate from an unhealthy lifestyle or the digestion of food. With the rise in popularity of these diets, there has also been a lot of criticism aimed at their claims. These have included criticism of the fact that no diet can specifically cause the body to expel “toxins.” The means by which the diets could work are also usually misrepresented. So, the exact way that these diets work is still very much a mystery. This mystery also still seems to be around despite the popularity of the detox cleanse rising. Also, while there are a few myths in existence about detox diets, there are ways that these diets can be beneficial for the body. 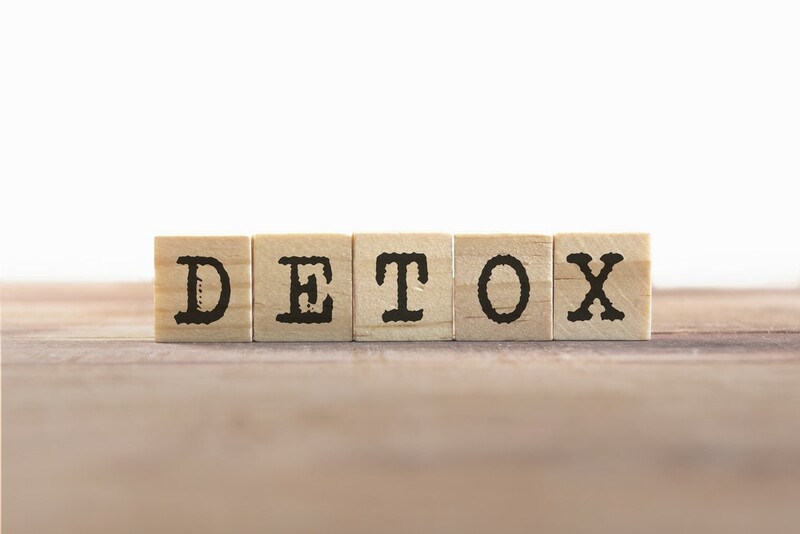 So, we decided to take a look behind the scenes at how exactly a detox cleanse effects the body to give you a better idea of how these diets can help you reach your goals. Reducing your calorie intake has a beneficial effect on certain chemicals in the body that cause inflammation. This leads to an overall reduction in inflammation and helps prevent future health problems associated with inflammation. Because lowering inflammation can help protect the skin and hair from damage, this means that it can help slow down aging and keep you looking young. Reducing calories can also promote the functioning of immune cells. This can help speed up recovery from infection and prevent illness. Cutting calories can also increase chemicals in the brain that encourage growth and development of brain matter. This can contribute to improving mood and brain function. Reducing food intake can also help you avoid diseases like diabetes by increasing sensitivity to nutrients and preventing obesity. Timing your food intake has been shown to improve fat loss as much as calorie restriction in studies. This can contribute to improving overall health and well-being. This is another benefit shared with calorie restriction. This is through increasing the activity of certain immune cells which can help fight off infections. This is a unique benefit, with fasting showing the ability to encourage the body to produce new stem cells which are used to create a range of cells and tissues. Vitamins and minerals are used by cells in the brain. 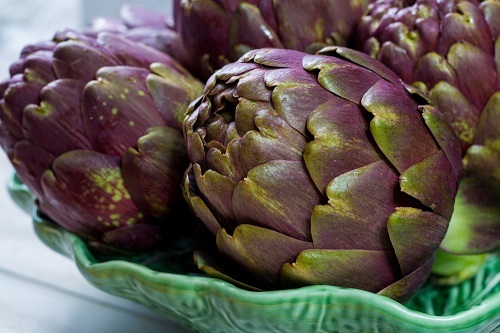 So, boosting your fruit and vegetable intake can help improve your mood and mental capacity. Vitamins and minerals are used for a range of functions in the body from controlling movement to increasing metabolism. So, including more vitamins and minerals can improve your overall health. Fiber can extend the stomach and help reduce hunger. So, including more fiber in the diet could be useful if you’re looking to lose weight. Fiber can also help move food through the gut and boost nutrient absorption. So, if you want to fight constipation, these diets might provide some temporary relief. 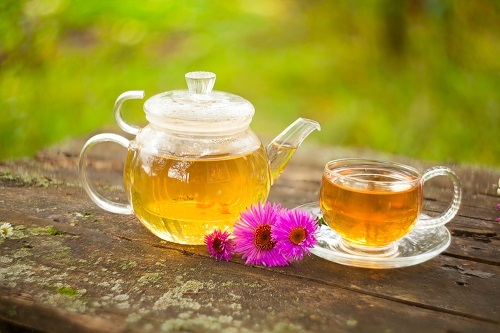 So, a detox diet, which can include such foods and drinks like detox tea, includes health benefits that can be achieved by following these diets responsibly. This makes it a potential option for health enthusiasts. FAD DIET/ CRASH DIET AND IT’S CONSEQUENCES AND REASON WHY TO AVOID FAD DIETING? What diet/ food to be eaten/consumed while having diarrhea/ Loose motions? Health Benefits Of Potatoes. All the articles I could gone through so far, are Superb! Short and sweet, to the point Great!